The Fury F3 Flight controller has been designed from the ground up by quad pilots & builders who want a better flight controller. We have taken into account all of the things that we like about other flight controller hardware and wish that other flight controllers featured and combined them into a board that is well designed for ease of installation and use. The Fury F3 flight controller board is an answer Drone Racing pilots have been waiting for! It features SD card datalogging for blackbox, The good MPU6000 Gyro, F3 Processor, easy to solder pins, and more. MPU6000 gyro- This is a favorite gyro amongst many FPV pilots at the time of writing. It’slow noise floor and high reliability rate makes it a top choice which is why it is on this flightcontroller. Spectrum Receiver connector port (additional connector is recommended but not requiredif using Spektrum Hardware. Barometer is optional at the time of writing. 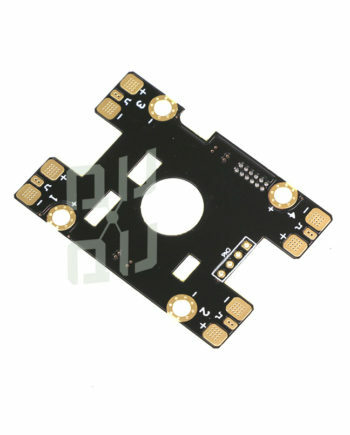 Designed for Betaflight, there is no Cleanflight Target. USB VCP (can be used at the same time as the serial ports). 4 PWM outputs (dedicated for quads). Dedicated PPM/SerialRX input header pins. Optional MS561 Barometer on bottom of board for easy foam covering isolation. On-Board MicroSD Card Support for blackbox data logging (no fuss easy Data logging sothat you can get the perfect tune. Direct mounting option for a Pololu switching regulator for up to 6S lipo operation. Edge launch pins for a low profile build, also better for direct soldering. I recently put this FC into my QQ190 Falcon and my first impressions are that its a great FC. From the start, the Fury was very easy to build. With the edge placed solder pads, soldering up all the ESC’s and Rx only took my about 20min, and it makes for a clean build. My first flight impressions were also great. I’m running Betaflight 3.0, with LittleBee 30amp ESC’s on BlHeliS. It felt so locked in, with almost no oscillations after just a tiny bit of tuning. The MPU6000 Gyro is one of best you can get with an F3 board and this FC proves that. 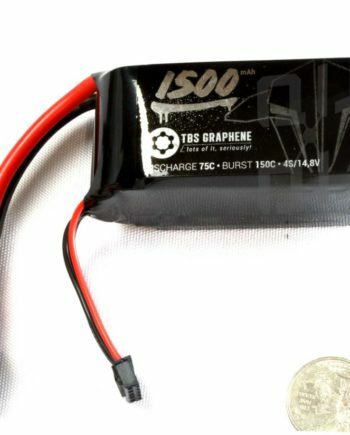 I highly recommend this product because of it ease to build, flight characteristics, and the price point is really good. I have the FuryF3 F3 Flight Controller but just wanted to know does this board have the pull up resistors for the i2c bus ? I believe so, but you will hae to verify on yours. I dont have any more furys to test. Ill post a photo of where i think the resistors are located. Thank you I believe you are spot on. Could a gps/compass with built in pullup resistors cause i2c errors? I have this board running inav and getting increasing i2c errors and I suspect my compass already have resistors. ill post a pic of the compass. Yes, you could be having an issue if you already have pullup resistors installed. Can you trace the circuit and look for resistors on your GPS?